Looking for movie tickets? 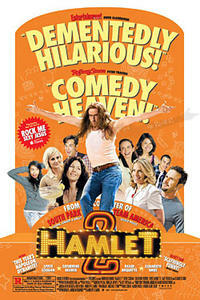 Enter your location to see which movie theaters are playing Hamlet 2 near you. A failed actor-turned-drama teacher stages a politically incorrect musical sequel. High school theater spoof lacks some spark.